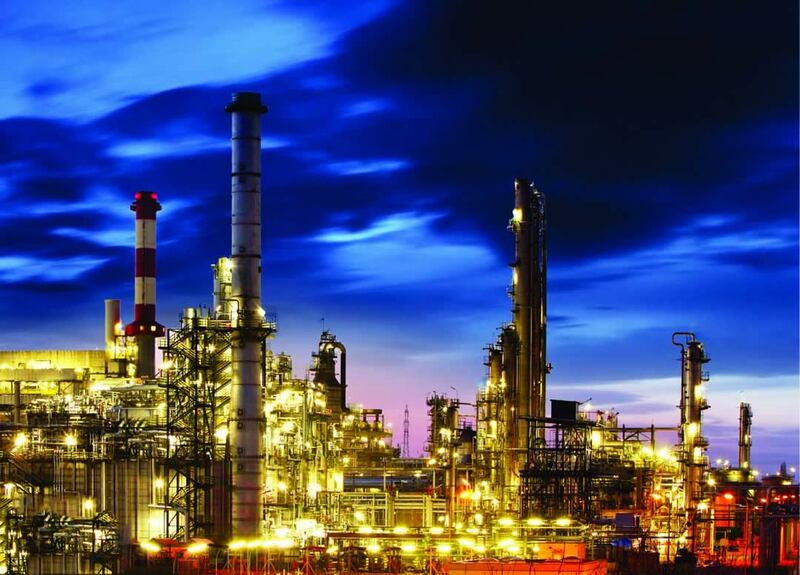 Power generation is essential in petroleum industry. 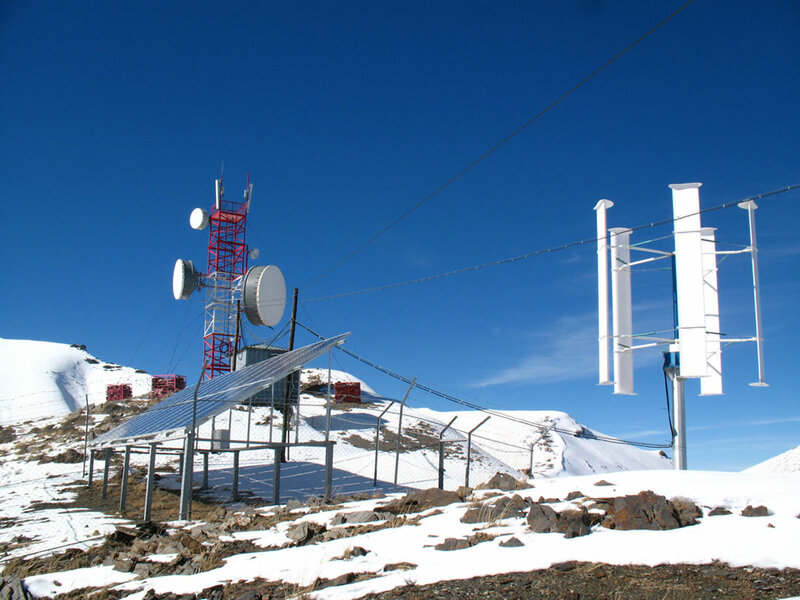 Usually work is conducted in remote areas where the grid connection is absent or discontinuous. Telecommunication requires uninterruptible power supply. 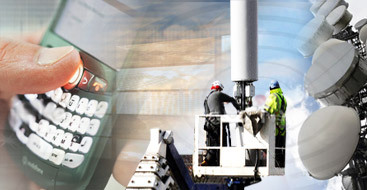 Mobile network operators require high quality power equipment. Power generators created by ERGA for Construction Sector and Heavy industry are the pride of our company. Generator sets have been tested on compliance with ISO9001. 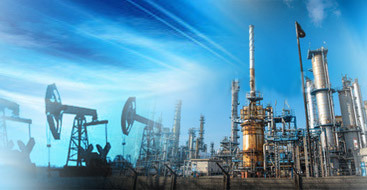 We offer to our customers complex, high-tech and feasible solutions for power generating. 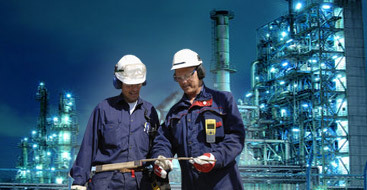 For all our products we provide a maintenance service. We supply original spare parts and guarantee technical support of our product across the world. 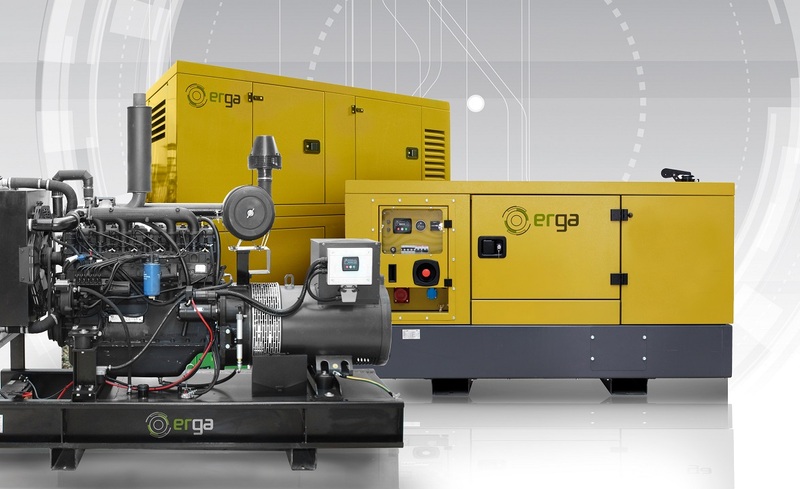 ERGA produces different types of Power Generators depending on where the genset is to be installed. Designed for different industries Industrial range are the standard ERGA diesel generating sets. 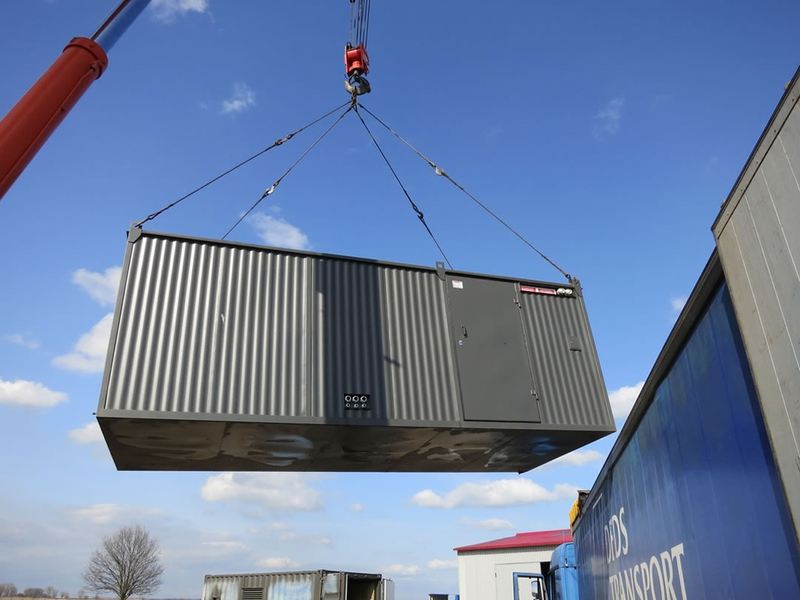 Generators that produce high volumes of energy as Standby or when there is a need to provide electric power for the entire city for the long period of time. 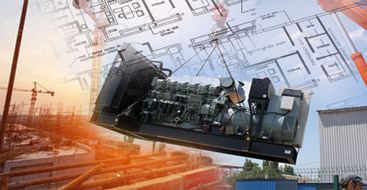 Hybrid Generator Sets. Versatility in the supply connections. 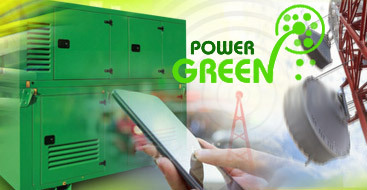 System that optimizes energy supply according to consumer´s demand. 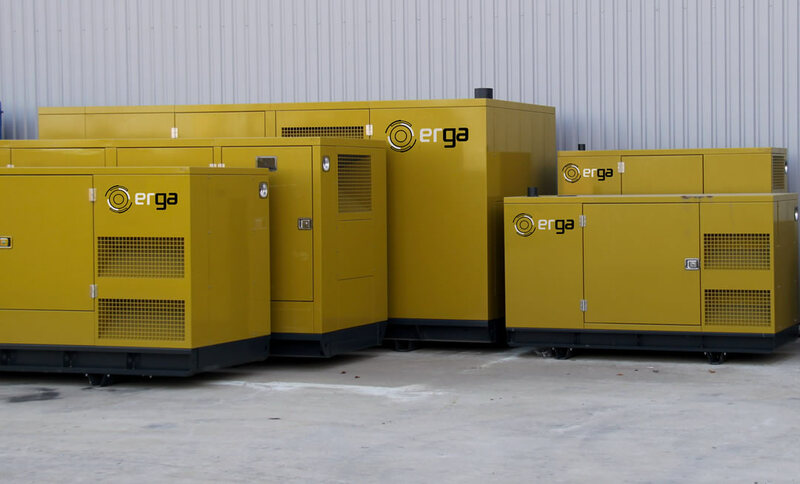 ERGA is a Spanish manufacturer of DIESEL GENERATORS of power capacity from 3 to 2500 kVA. ERGA products are currently present in over 20 countries worldwide. The manufacturing plant is located in Barcelona. Over the past 5 years ERGA generators gained recognition and trust of their customers and choosing ERGA means choosing a truly European quality. 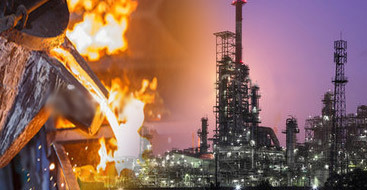 MISSION: We design reliable high quality Power Generators that bring energy to anywhere where there is a need for it. VISION: To be a market leader and valuable partner for our clients around the world.